Asia Cup 2018 Match Schedule – With the group stages of the Asia Cup done and dusted, we move onto the next stage of the tournament. The Super 4 sees Hong Kong and Sri Lanka drop out of the event with India, Afghanistan, Bangladesh, and Pakistan playing it out for a spot in the final. The Super 4 kicks off today with a doubleheader that sees India take on Bangladesh and Pakistan play Afghanistan. 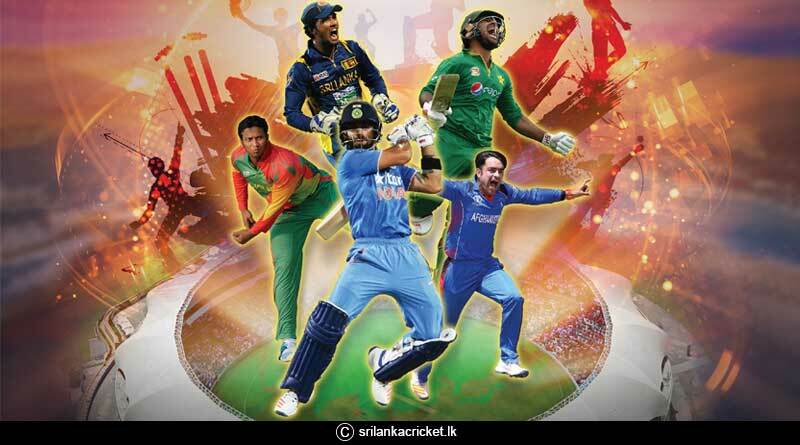 The Asia Cup 2018 Match Schedule for the Super 4 is something that has not gone down well with teams. Afghanistan and Bangladesh are required to play back to back matches in two days in cities that are 140km apart. This will put an extreme toll on the teams, one that can easily league to fatigue, over-exertion, and injuries. The format of the tournament will see a side like Afghanistan bear the brunt ore so given their inexperience of playing such high-intensity matches. Having played just yesterday in a high volatile encounter that saw them beat Bangladesh, it will be very tough for the Afghanistan side to get familiar with the conditions and get enough rest in such a short period of time. India too had earlier played their two Group A games on consecutive days against Hong Kong and Pakistan which had resulted in three players who include Hardik Pandya, Axar Patel and Shardul Thakur suffering injuries. India, however, will play all their matches in Dubai. The BCCI is the host of the tournament but due to political tensions with their filthy neighbors Pakistan which see them not host Pakistan, India was forced to host the tournament elsewhere. Despite the format being not a so popular one, come matchday all teams will give their all on the field in a bid to reach the final of the prestigious Asia Cup. The matches begin today, 21st September starting at 5 pm IST. Two matches will be played today and both will be telecasted on Star Sports 1, 3, Select 1/HD in both English and Hindi commentary. Pakistan vs Afghanistan in Abu Dhabi. Afghanistan vs Bangladesh in Abu Dhabi. India vs Afghanistan in Dubai. Pakistan vs Bangladesh in Abu Dhabi. 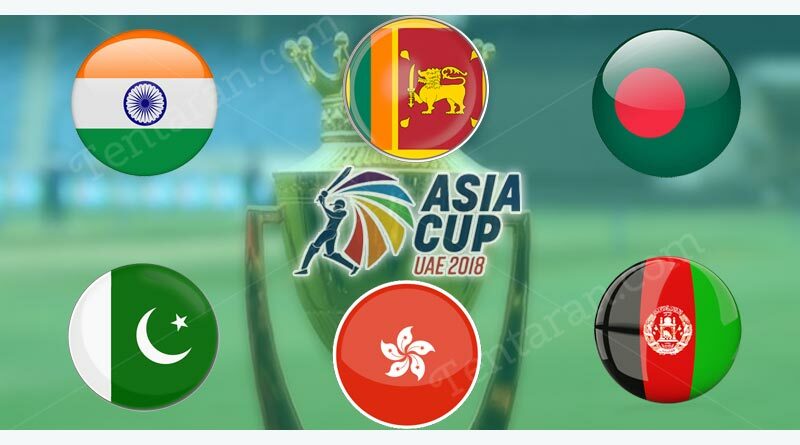 For more details on Asia Cup 2018 Match Schedule and sports related updates, like and subscribe to tentaran.com. For more updates, do Subscribe to our newsletter and follow us on Facebook, Twitter,and Google+.